Your gums and bone surrounding your teeth are important to your overall dental and systemic health. The gums and bone are where the teeth are anchored. Any disease or infection of the gums or bone can lead not only to tooth loss, but be linked to other health issues as well. Periodontal (or gum) disease is an infection of the gum where it surrounds the tooth. The milder form of gum disease is gingivitis. This can be remedied with regular brushing, flossing and dentist visits. Gingivitis that is not treated can turn into periodontal disease. 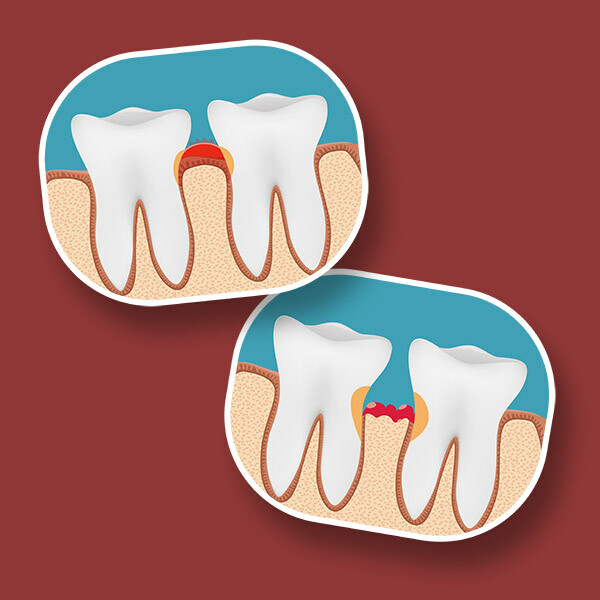 Patients with periodontal disease have bleeding, sore, puffy gums that can be painful. If not treated, patients can lose their teeth as a result of the dissolving of the supporting jaw bone. Periodontal disease has been also linked to other serious health conditions such as diabetes, heart disease, stroke, osteoporosis and respiratory infections and diseases. Besides the pain, discomfort, and serious health risks, patients with periodontal disease typically must undergo extensive, possibly expensive dental work. Prevention is important. 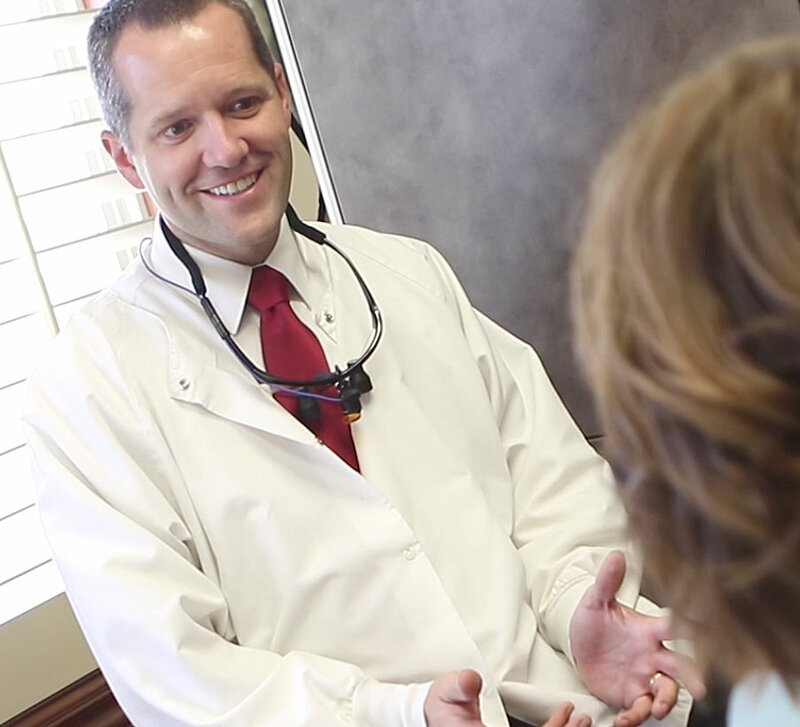 At Apple Tree Dental, we offer patients periodontal services such as scaling, root planning, crown lengthening, and dental implants in order to limit the possible progression of periodontal disease. We believe that gum disease prevention is of the best interest to the patient, and we strive to intervene before surgical dental work is needed. Let us help you take care of your teeth and gums by setting up an appointment with us today.